Close the two metal tabs and secure the lid. 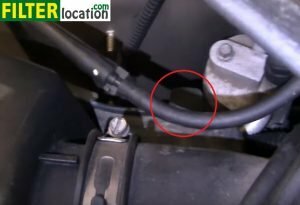 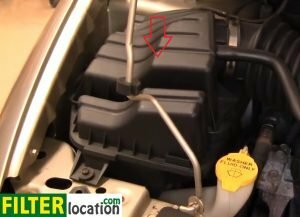 Why is necessary to service the air filter regularly? The air filter on your car has the role to stop dirt and impurities from entering the engine. 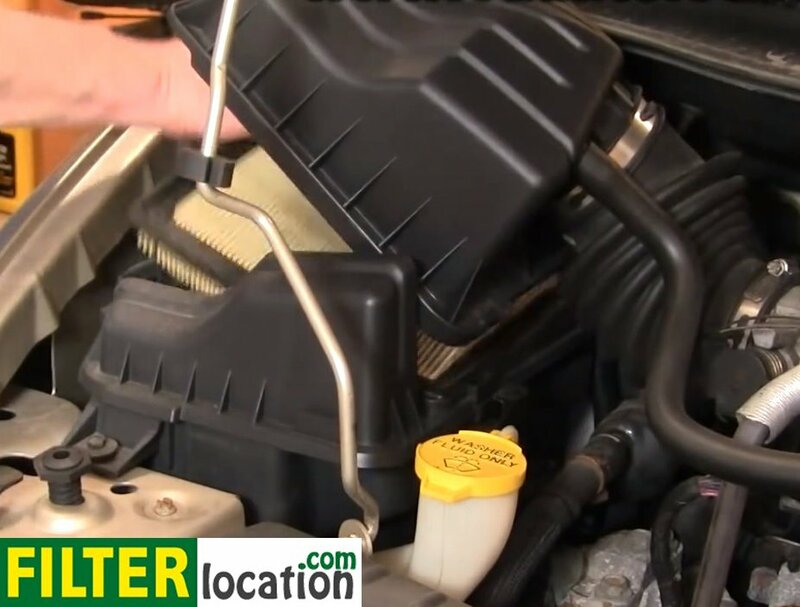 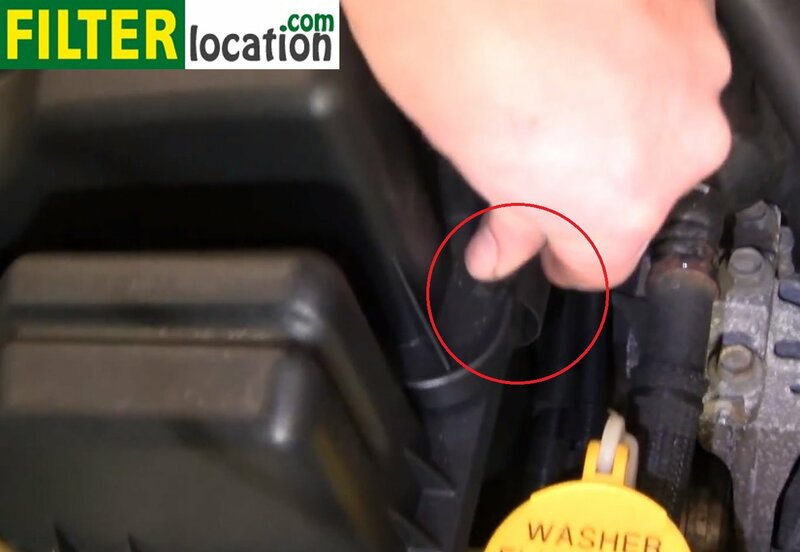 If you don’t replace this filter at regular intervals and it gets clogged, the dust and debris from the air that enters the engine might get through, causing severe damage. 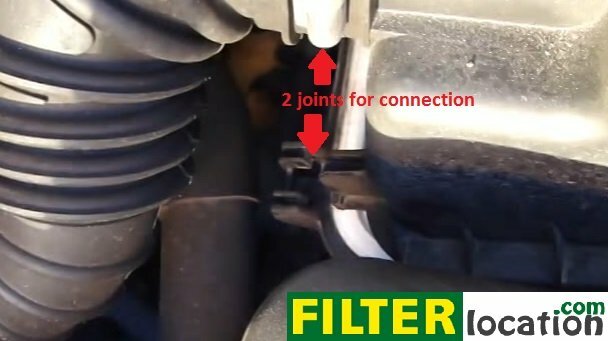 Make sure you service this filter, avoiding unwanted expensive repairs to your engine.